Serving the Nashville area since 1913! We design, plan, and skillfully manage every detail of the job that our customers dream about. 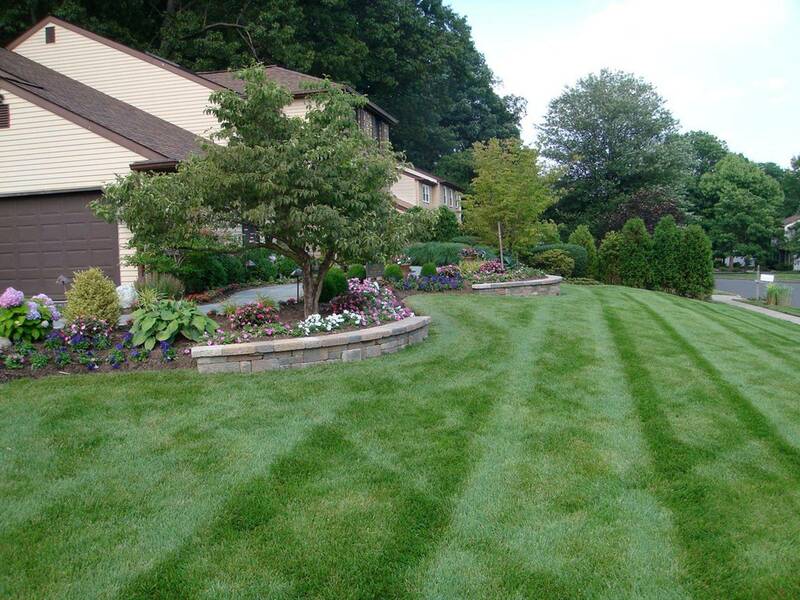 Tritschler's Landscape Contractor LLC has been a family owned and operated business since 1913. Our goal is total satisfaction for all of our customers. We staff each individual project with exceptional personnel committed to completing projects in a timely manner. We have available all required equipment to efficiently complete any landscaping services.